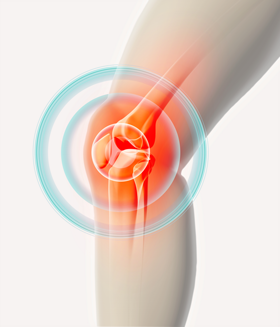 At South Hills Physical Medicine, we know what it’s like to suffer from a chronic injury. From ankle sprains and shoulder pain to carpal tunnel syndrome and arthritis, we know that having a condition that limits your ability to move without pain limits your ability to live your life to the fullest. Platelet Rich Plasma therapy (PRP) is a ground breaking non-operative treatment option that relieves pain by naturally promoting long lasting healing of musculoskeletal conditions. By enriching the platelet count in an area of pain, we stimulate healing that would not otherwise occur within your own body. Call (412) 885-3533 for a complimentary consultation to find out if Platelet Rich Plasma Therapy is right for you!